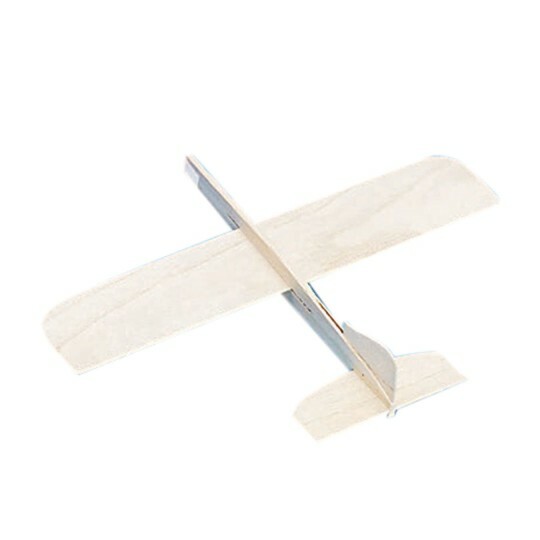 Ready-to-fly genuine balsa-wood models by Guillow. Nothing flies like balsa! Assembly is quick and easy! 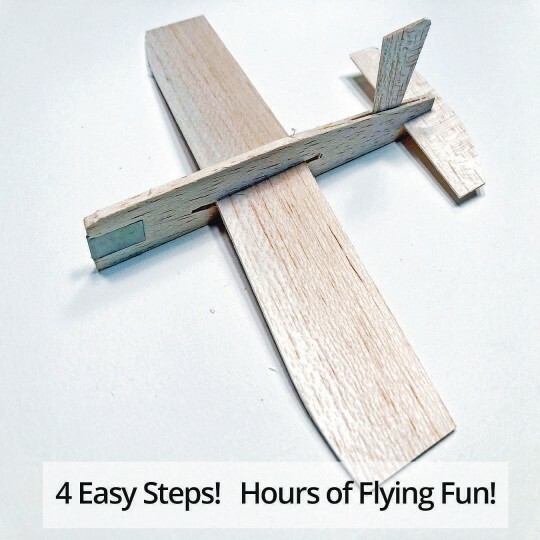 Only three pieces with no glue required, and instructions are conveniently printed on the packaging for each plane. 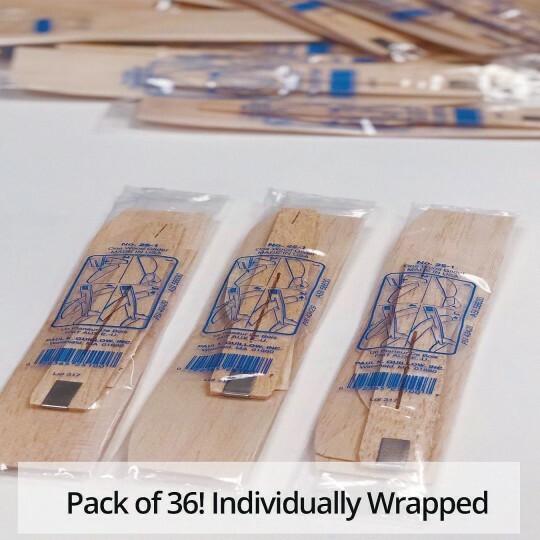 They’re perfect for party/event favors and with 36 planes per pack means their perfect for birthday parties, wedding favors, or giveaways. 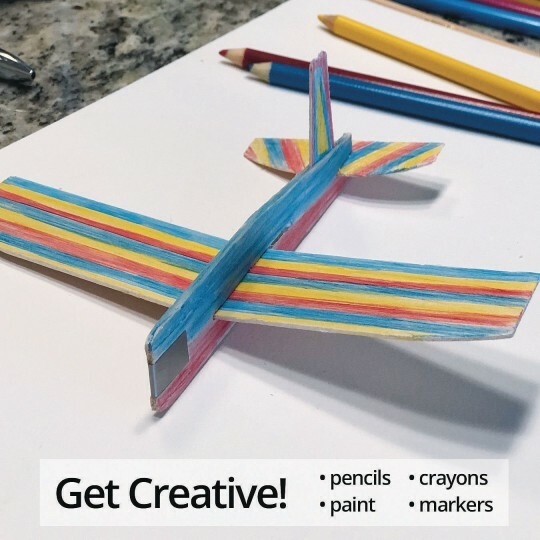 They’re a blast to decorate, put a personal twist on each plane by decorating it to your liking with markers, paint pens, glitter, and more (all sold separately). Measures 6”L x 8”W wingspan. Wing measures approx. 1-1/4” from front to back. Planes come individually bagged. The cost is reasonable and the fun that all had was best. This little plane was a huge success at camp with all ages from the five year olds to the counselors. It is easy to fly and actually does loop the loops. We used marker first to decorate the palnes so that each one was unique and then we spent many memorable times flying our planes. 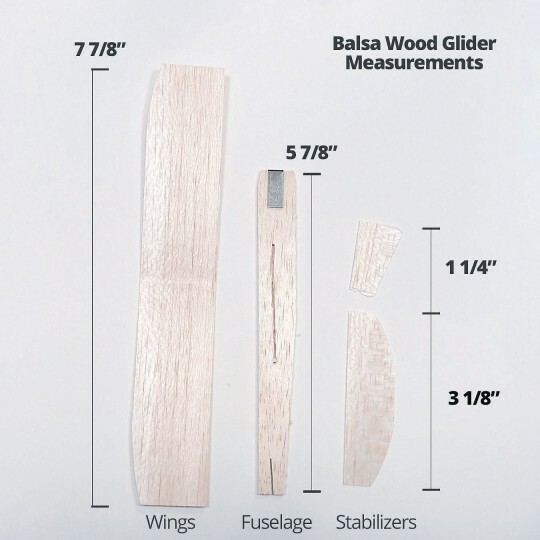 Yes the balsa wood is fragile but kids can understand that if explained first. These planes were great for a nice day out! We live in Arizona so we do A LOT of indoor activities during the summer because it gets to be over 100 degrees here. On one of the days that it was overcast from the storms we had the kids decorate the planes and then we had about an hour of flying outside. They had a ball! They didn't want to stop so we went inside and they flew them for another hour or so! You do have to be careful when putting them together because they will break if you are too rough with them. If you have younger children I would recommend putting them together yourself then handing them off. We will definitely be getting these for next summer! Purchase to have our boys play with planes which matched are theme of AviationBoys had a blast all weekend with them. I am using these for part of my airplane themed wedding. i spray painted them and they fly just fine.